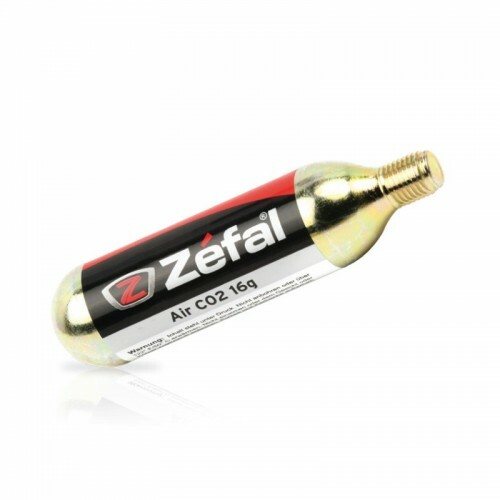 Available in several sizes, the C02 cartridges are designed to inflate quickly a tire to a high pressure. Good compromise between weight and capacity, it will serve you during your long rides. Fit with all inflators in the market.